DeSena & Associates, LLP is a law firm located in lower Manhattan focused on catering to it’s clients needs and interests. Please navigate our site to find out a little more about us. Construction work requires a variety of skills and provides millions of New York residents with work. However, it is also one of the most dangerous jobs a person can have. Taking legal action when you are a victim of a construction accident can be complicated, so it is essential to have the support of an experienced law firm. .
Our attorneys are seasoned trial advocates who can protect your right to damages through settlement negotiations and in the courtroom. We will assess the facts of your case, gather vital evidence, and provide the knowledgeable representation you need to maximize your chances of getting compensation. 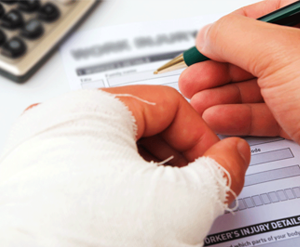 DeSena & Associates will aggressively pursue your right to compensation if you were hurt in an accident in New York. We have skilled litigators with a deep understanding of substantive law and the judicial process. 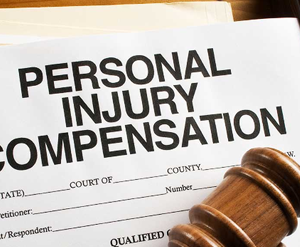 You can depend on our commitment to fight for you and what you deserve for your injuries..
At our firm, we know how much a personal injury accident can shape your life. You may find that the financial, emotional, and physical challenges of an accident injury can really influence your ability to work and enjoy life. That’s why we take pride in representing these accident and injured victims in personal injury claims throughout New York. DeSena & Associates, LLP is a full service attorney’s office with an emphasis on representing Construction accident victims. Ralph DeSena is the founding member. He is a graduate of St. John’s University (class of ’77) and New York Law School (class of ’81). He is a member of numerous bar associations and is admitted to all major state and federal courts. Ralph DeSena has over 30 years of experience as an attorney and has a vast knowledge of how the court system operates. He is a highly skilled trial attorney. He has developed litigation skills to its higher level. Ralph DeSena is proud of his record of favorable jury awards and his ability to passionately represent his clients and their families..